This post was written almost 4 years ago! Can you believe it? 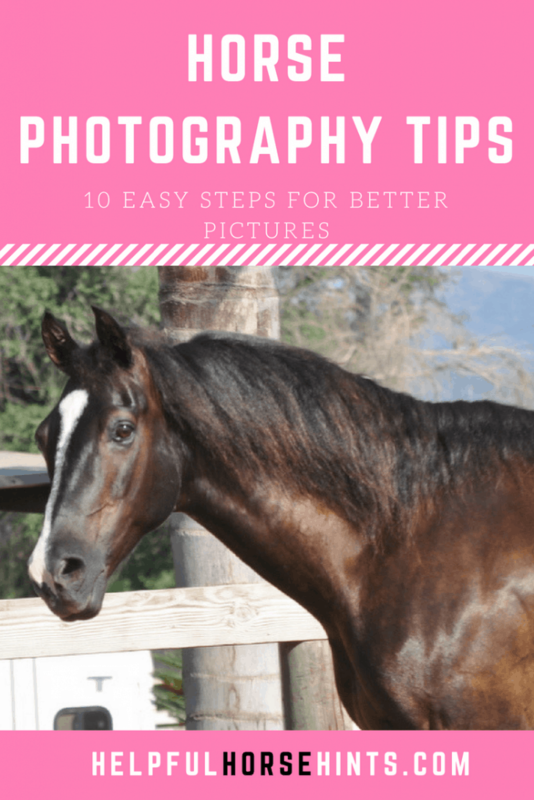 If you would be interested in a detailed series of posts about how to prepare and then photograph a horse, comment below! Even better, if you are in the Los Angeles area and want your horse featured, let me know! First priority will be given to 501(c)3 rescues with adoptable horses that need makeovers! 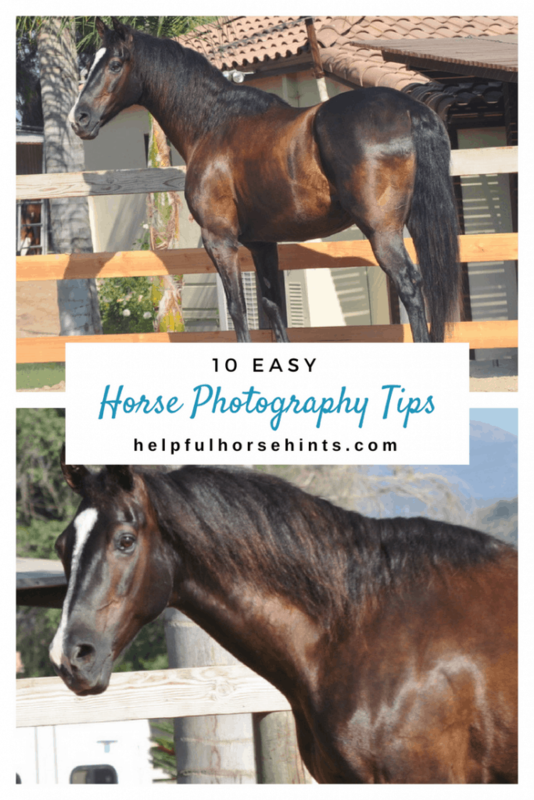 Photographing a horse is DEFINITELY not as easy as it looks. I think for most part people have issues because they can”t SEE what looks good before they snap the picture and for some, they just don”t know what to look for. For this series I”ll focus primarily on shooting horses for sale BUT may occasionally do other stuff. 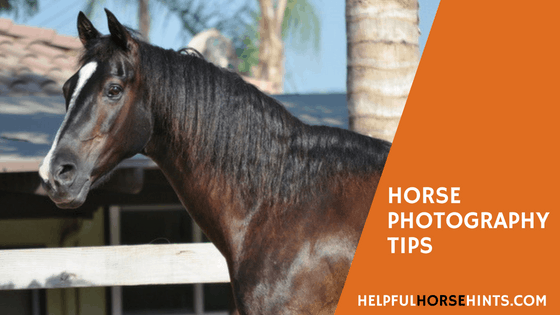 In general a GREAT sale horse photo is also a great personal photo so these articles should apply to all horse owners / horse fanciers. Having an assistant to help move, setup and / or hold the horse is absolutely essential. While SOME liberty shots can be achieved by yourself it always helps to have an assistant keep a horse moving for you. All assistants, however, are NOT created equal. Learn EVERYTHING you can BEFORE you go out and take pictures. Angles, apertures, poses, read your camera manual. Make sure your horse is CLEAN! Make sure your tack fits. Make sure you use the right lighting setting on your camera. Get HELP! This is a two person job at a minimum. Zoom in or stay waaaayy back. Early morning or evening ONLY. No shooting on your lunch break. Unless its overcast..then maybe. A good camera helps but you CAN get decent photos with a point and shoot camera. Don”t worry about the camera so much. Almost any modern digital camera will work and even some phone cameras if needed.For this series, I will post a series of weekly examples with my thoughts on MY pictures. I do VERY little post photography editing and everything I do IS done in Picasa. Feel free to comment.